Home » Sports » Newmarket set to top the group? Newmarket set to top the group? WHILE Newmarket is expected to top this group, there will be a great battle for the second qualification spot. While Newmarket followers will be happy if this turns out to be the case but they are not taking anything for granted according to their manager Bob Enright. Newmarket will go into Sunday’s game without inter-county man James McInerney. “James hasn’t played a game in the past month for club or county and he won’t be ready for this week. Anthony Kilmartin is a long-term injury and it is doubtful if he will be able to play this season. Bernard Gaffney missed the last two league games and his chances of playing against Whitegate are no more than 50-50,” explained Enright. Whitegate, who last appeared in the Clare senior final in 1966, have made an impressive start to the season. 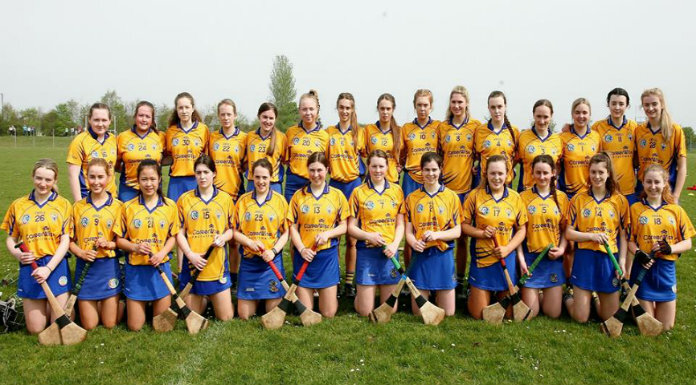 Crowned Clare intermediate champions last year when they also earned promotion to Division 1 of the Clare Champion Cup, they are unbeaten in the league after five outings. Along the way they beat Sunday’s opponents but team mentor David Considine warned this week that the championship is a different story and they will be a different team. “They were short a few players when we met in the league,” he said. George Waterstone, the team’s top scorer last season and a member of Clare’s All-Ireland U-21 winning side, is a major doubt for Sunday’s game. He missed the entire league campaign to date due to injury but he has resumed training and hopes to be part of the squad on Sunday. “Training is good. We have everyone all the time, which is a big help. Getting out of our group is our target and this would represent progress from last year,” added Considine. While the East Clare club won when they met a few weeks ago, Newmarket are the favourites this week. 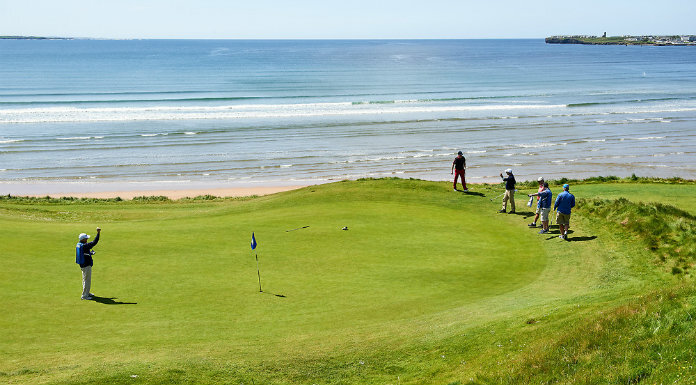 They look to have the edge in experience and will be looking to Stephen Kelly, Paudie Collins, Colin Ryan and the Barrett brothers to get them off to a winning start against an outfit that will look to the Bugler brothers, Tommy Holland, Andrew Fahy, the Minogues and the O’Briens. Tulla manager Jim McInerney is in no doubt but that his side’s clash with Smith O’Brien’s is important. “We won’t have a game again until August as we have a bye in Round 2 and then we have to play Newmarket, the ’Mills and Whitegate. Killaloe (Smith O’Brien’s) have been going great in the league where they have been running up big scores. It’s a huge game,” said the Clare All-Ireland winning medallist from 1995. McInerney has injury concerns about Paul Lynch and John Brennan ahead of Saturday’s tie but he is hopeful that both will be fit for action. Meanwhile, Smith O’Brien’s have to play without the suspended Ian O’Halloran, while Liam Walsh is a major doubt due to a hand injury suffered in the U-21 championship. Brendan Foley, a member of the Smith O’Brien’s management team admits they want to qualify from the group but adds that they are not looking beyond the Tulla game. “Given the make up of this group, one cannot look too far. All of the teams in the group will feel that they can win points,” he said. The Killaloe man said they started the season with the aim of getting out of the group in the Clare Champion Cup. “We have won five from five in that competition but all the focus now is on the Tulla game this weekend,” he admitted. Tulla look to have an edge in experience and they will be looking to Seán Torpey, Eugene Cooney, the Brennans, the Quinns and Brian Lynch whereas their opponents will be looking to Pat Vaughan, Pat Ahern, John Cusack, the McInerneys and Shane O’Brien as they try to get their championship campaign off to a winning start. It is expected the Killaloe side will make life difficult for Tulla but, at the end of the day, Tulla’s experience should see them make a winning start.